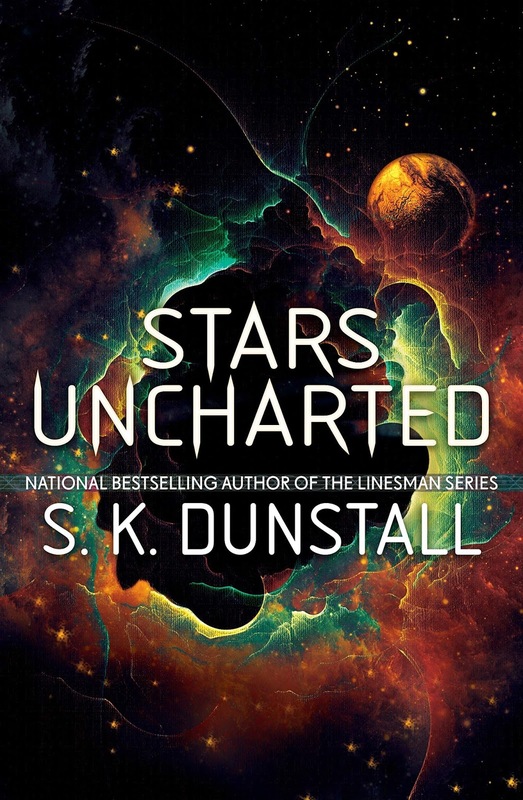 After loving Linesman I was really excited to get my hands on a copy of Stars Uncharted and I have to say that S.K. Dunstall has done it again and created another fast paced, action packed story full of great characters and fun world building. 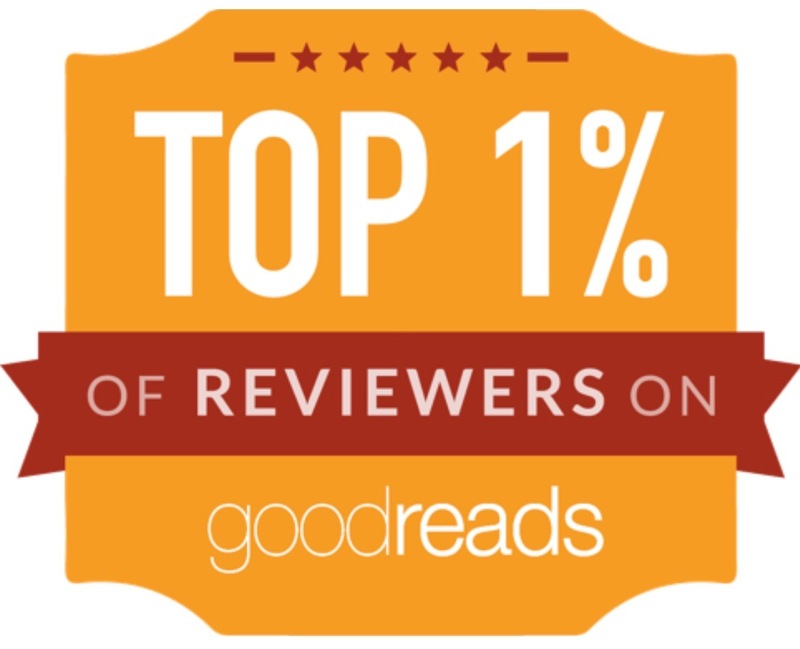 I loved the fact that all of the main characters were keeping secrets, some we know about from the beginning and others that you only discover as you carry on reading. 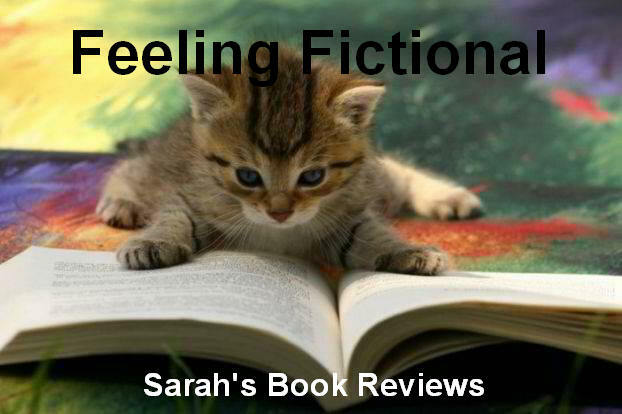 Nothing on board Roystan's ship is quite what it seems but the characters all have reasons to hide their full identities and are distrustful of others due to past experiences. I really enjoyed the banter between the shipmates and the way that there was such a strong bond between the original crew members who had been working together for a long time. Roystan was a great captain who looked out for his people and they respected him for that. Josune had joined the ship under false pretences but quickly grew to like the people she was working alongside and started questioning everything about her mission. Then you had body-modification artist Nika who was running from dangerous people and needed safe passage off planet to pretty much anywhere that she could start over under a new identity. Each character brought something different to the story and I loved the way body-modification was described, what a fantastic technology that would allow people to change their appearance via their DNA so those changes were permanent. Well, until they fancied another new look anyway! 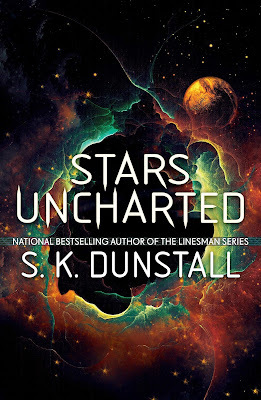 Although Stars Uncharted works well as a standalone I'm really glad that the Dunstall sisters plan to write more stories about this group & I'm definitely going to be first in line for the next one.